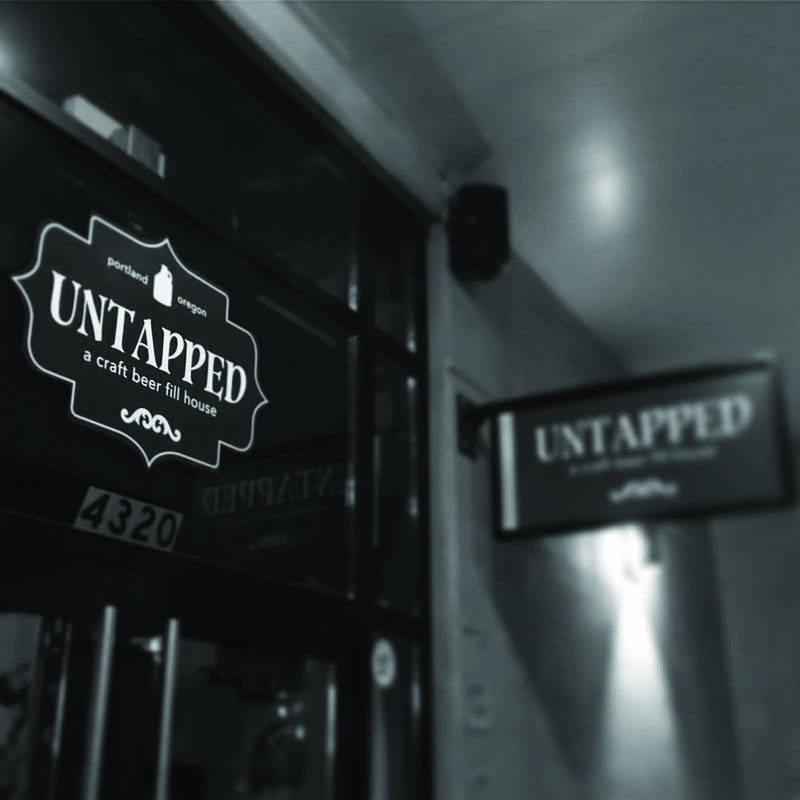 Untapped, a craft beer Growler fill house and taproom with 28 rotating taps of craft beer, hard cider, kombucha, and wine. 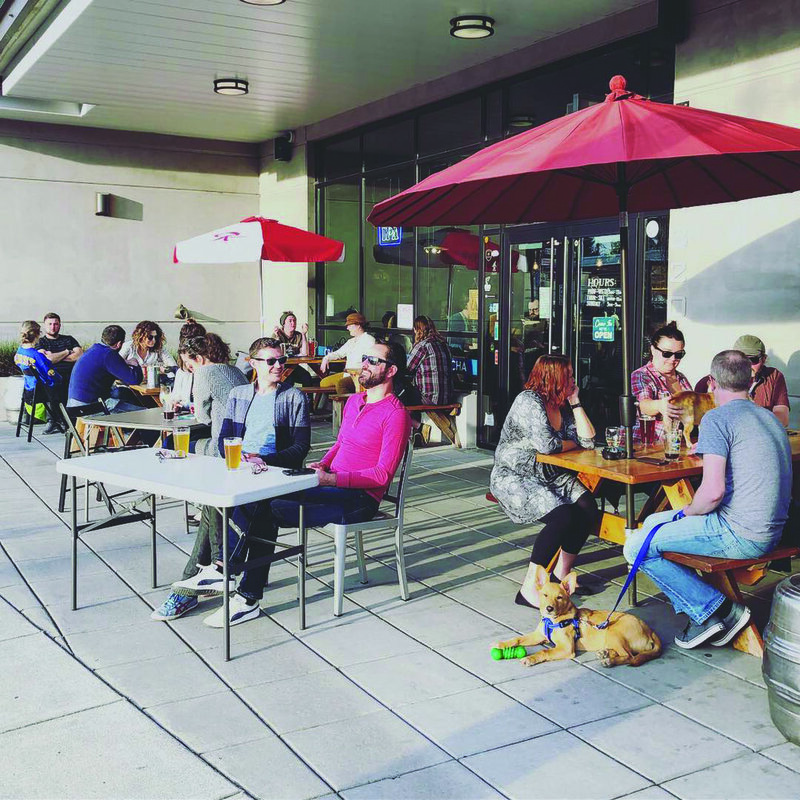 Opened in September 2014, we're your friendly neighborhood spot for craft beer and cider lovers to get together over a pint, a flight, watch the game, play trivia, or take a growler to go. We offer a selection of bottles and cans for your way out to the river, a barbecue, or wherever you might be heading. 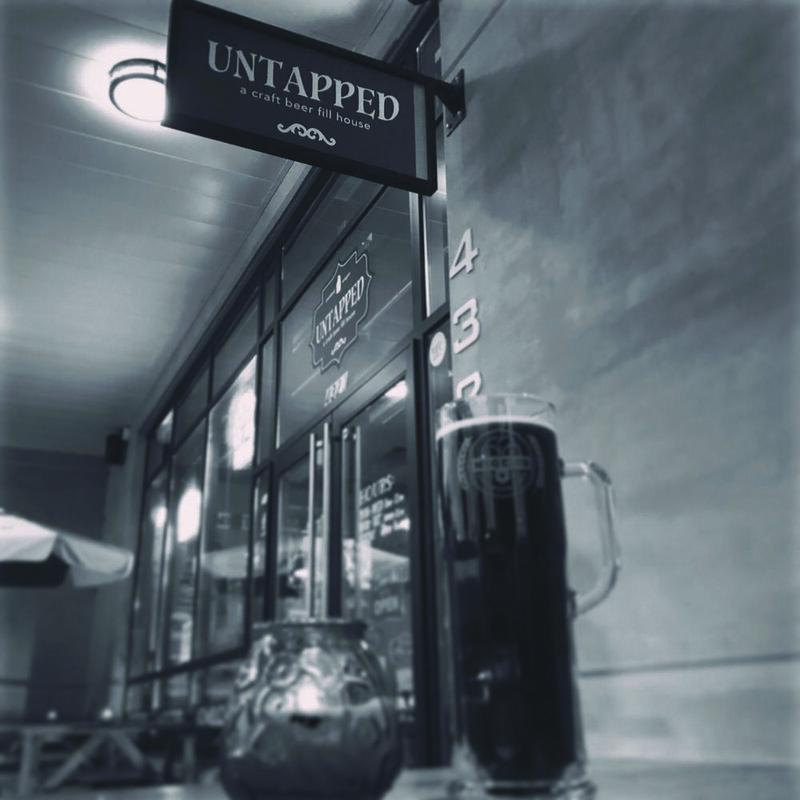 Untapped offers happy hour specials now Monday-Friday, 3:00pm to 7:00pm on all pints, and growler fills! Plus, all day happy hour every Sunday. And if you're feeling hungry, we offer nachos, pizzas, quesadillas, chips and salsa, Kettle Brand chips, assorted nuts, and a variety of local jerkys. You are also more than welcome to bring food in with you. We're conveniently located on Skidmore and North Interstate Avenue, across the street from the N. Prescott Street "Yellow" max-line station. Unfortunately minors are not allowed, but we do love dogs! 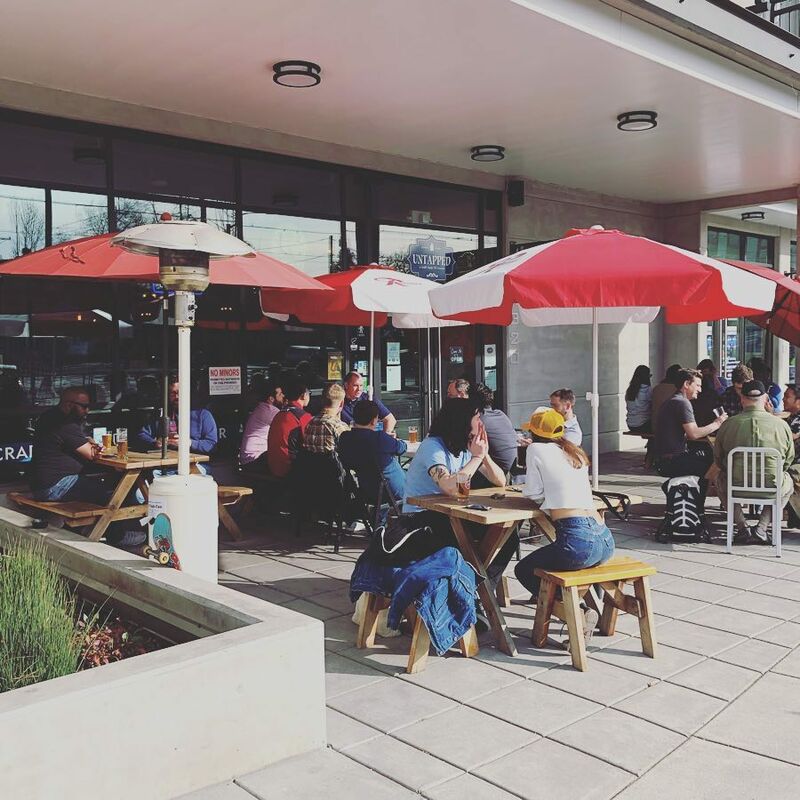 They are more than welcome to hang with you on our patio, but only service dogs are allowed inside. Mon. - Fri. 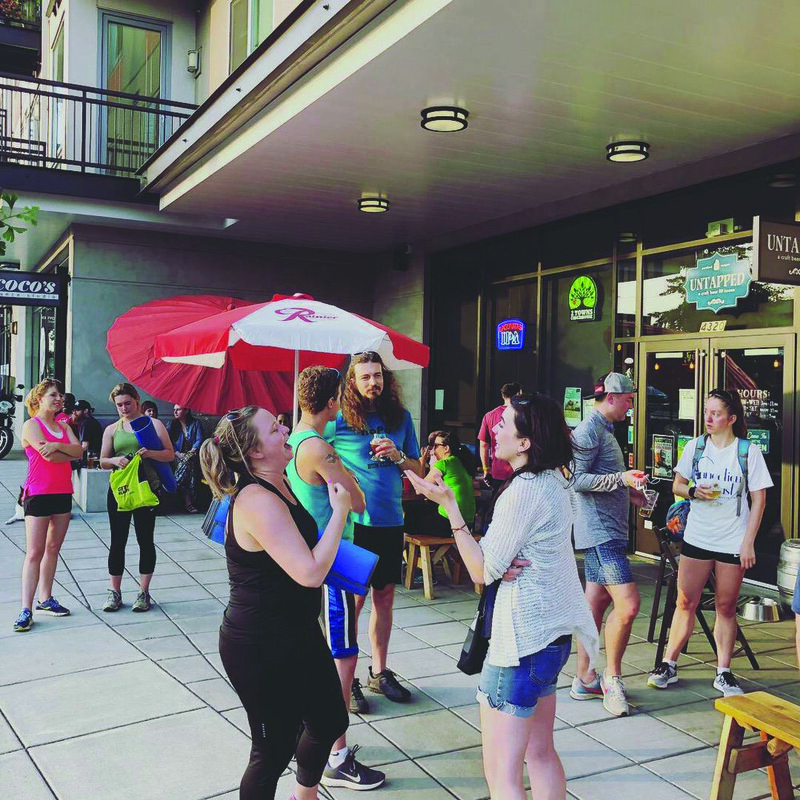 Happy Hour FillS and Pints 3:00 p.m. to 7:00 p.m.
sundays all day happy hour fills and pints.